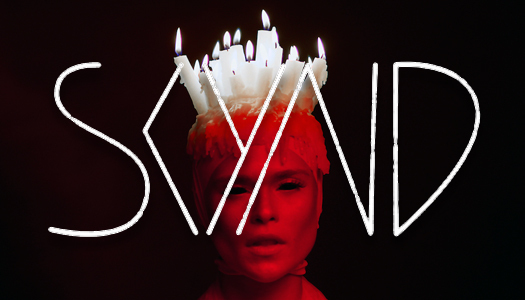 Less than a year after making its auspicious debut and releasing the Chapter I EP, electro/industrial act SKYND begins the second chapter with the new single and music video, “Jim Jones.” Named for the religious cult leader who initiated a series of mass suicides and murders in the ’70s, the video stars actor René Schnoz in the title role (bearing a remarkable and eerie resemblance to the real life figure) with direction and editing by Garrick Lauterbach. 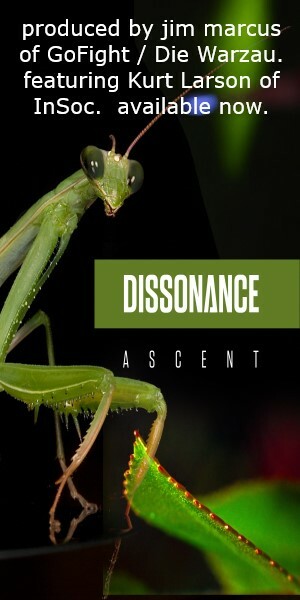 As with the songs on Chapter I, “Jim Jones” follows what vocalist SKYND explains as a desire “to get as close as possible to the evil that humans are capable of,” referring to her fascination with “people who have reached the boundary of their humanity.” Set to producer F’s rhythmic and abrasive instrumentals, the song features SKYND’s signature vocal acrobatics, full of ghastly electronic manipulations to achieve what he describes as “grotesquely inhuman” while still allowing the human element to shine through; like some mangled and mutated offspring of Skinny Puppy and The Knife. 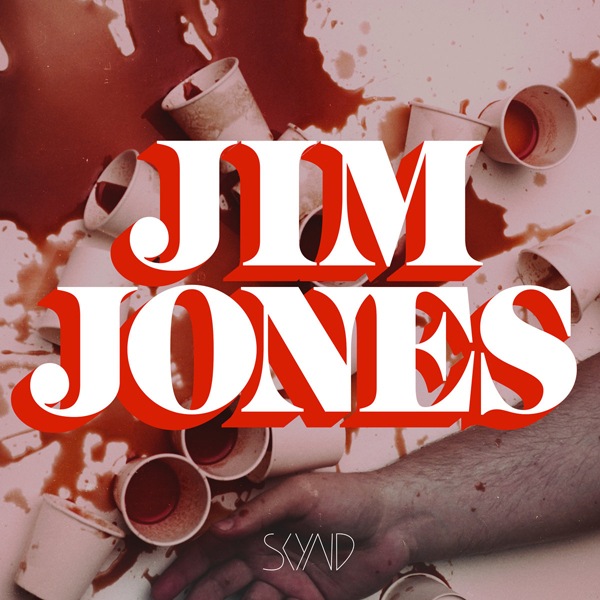 “Jim Jones” is now available to purchase via Bandcamp for the single track price of $1.00.